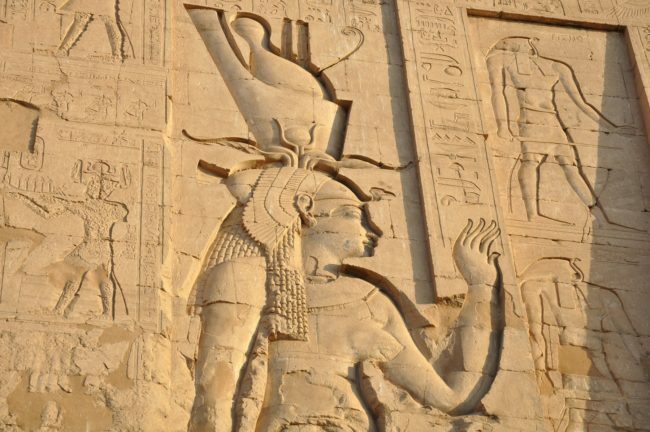 MS Concerto Nile River Cruise is classified to a New Norm, which is a new level of classification defined by the Egyptian Tourism Ministry to match the international luxury levels. 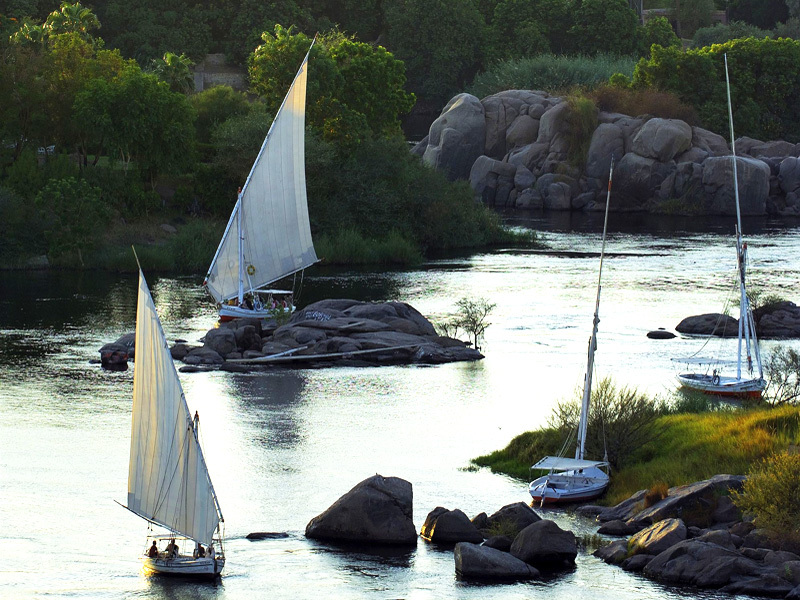 Concerto Nile cruise is sailing in the Egypt Nile between Luxor and Aswan cruises or vice versa, offering the visit of Aswan tours, Nile Cruise trips & Luxor Sightseeing, discover ancient monuments, temples and five thousand years of Egyptian culture during a leisurely Three or Four nights cruise in Egypt Nile, enjoy with the beauty of the River Nile. 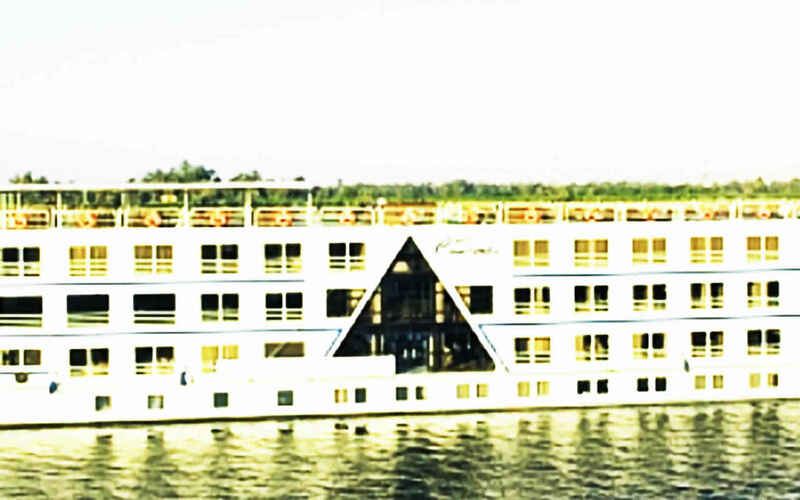 M/S Concerto Nile Cruise has 63 cabins + 4 suites with most luxury facilities founded in the floating hotels. 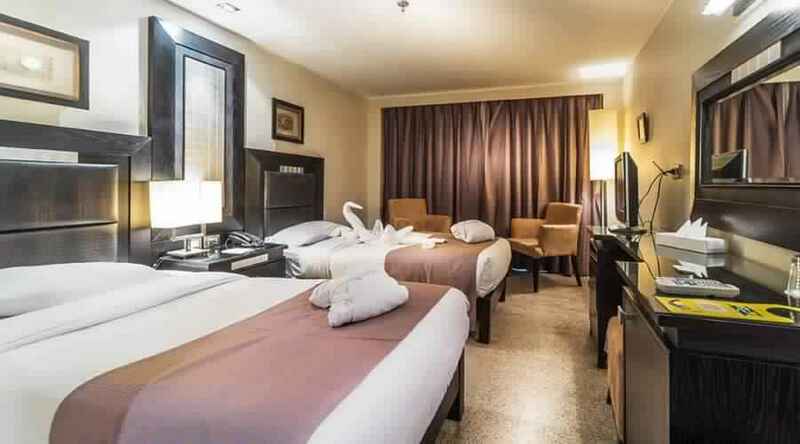 Concerto Nile Cruise provide Five stars services on the cabins, Mini Bar, LCD SAT, DVD, Internet, Telephone, International Music System, Individually-controlled air conditioning, Safety deposit box, Large Panoramic Window (Open-able) & Bathroom with bathtub, hair dryer and telephone. 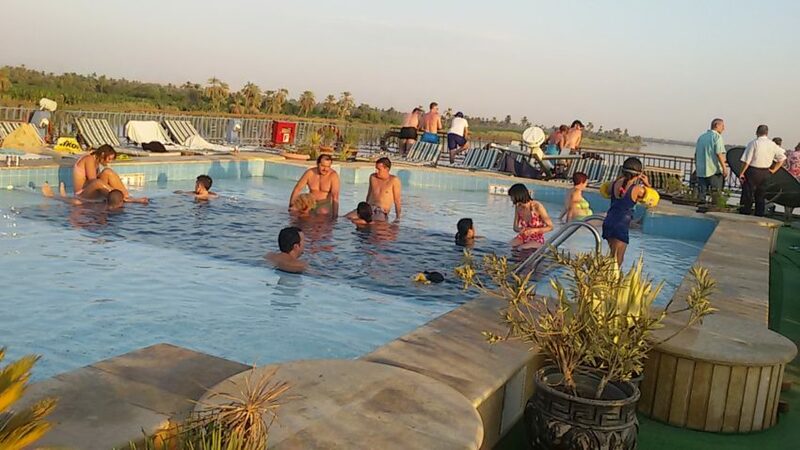 – Transfer to embark Nile Cruise before lunch. 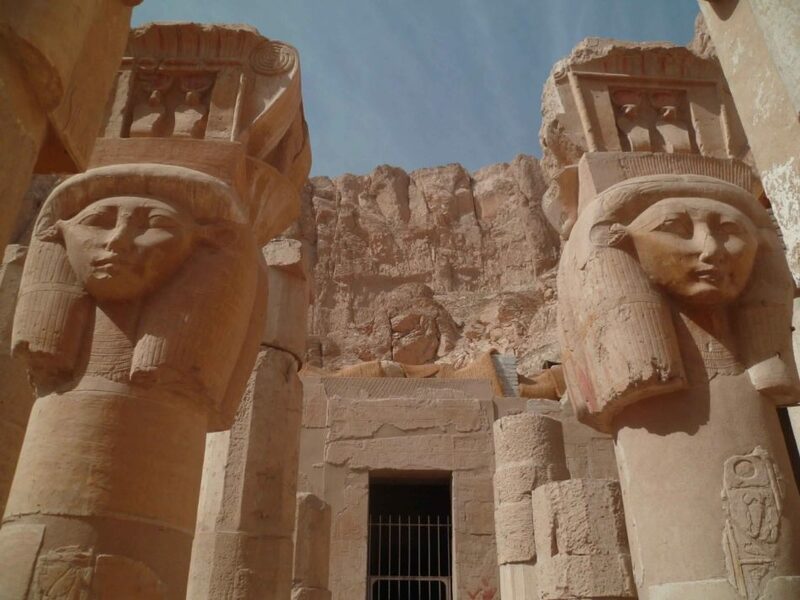 After your breakfast you will start your day by visiting the West bank enjoying Valley of the Kings, the Temple of Queen Hatshepsut and the Colossi of Memnon facing the Nile. 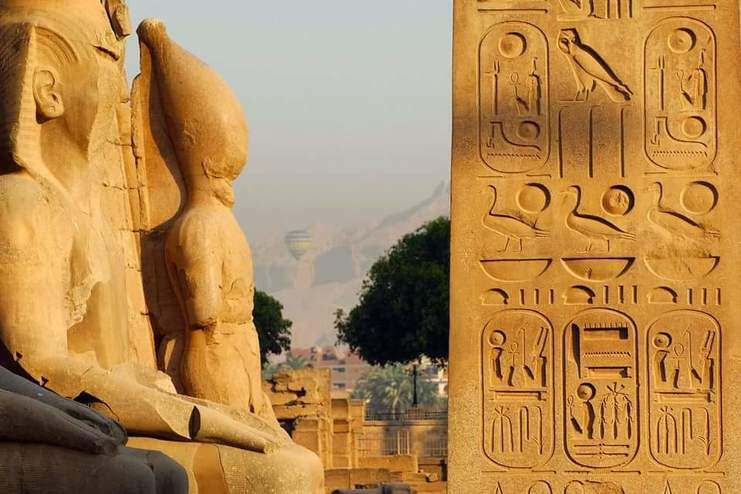 – Then sail to Kom-Ombo. 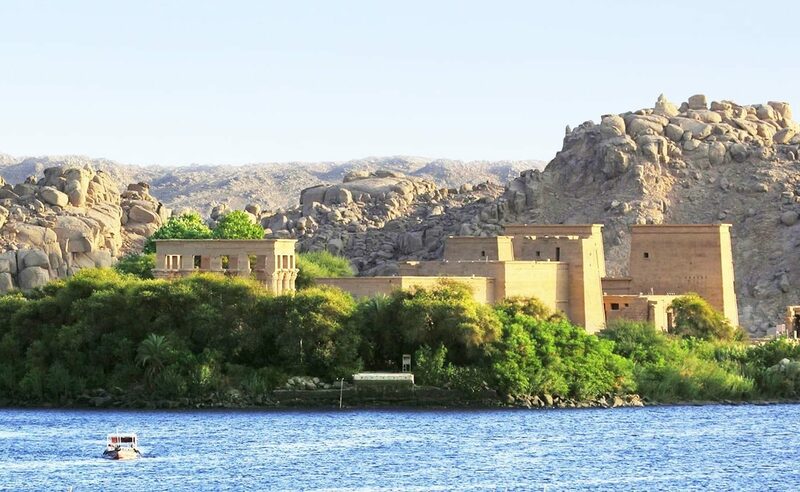 After Breakfast start your day tour to Aswan Sightseeing by visiting Philae temple by motor boat enjoy the best stories of Goddess Isis of Love and visit the temple complex with an amazing inscriptions back to your cruise for lunch and dinner on board. 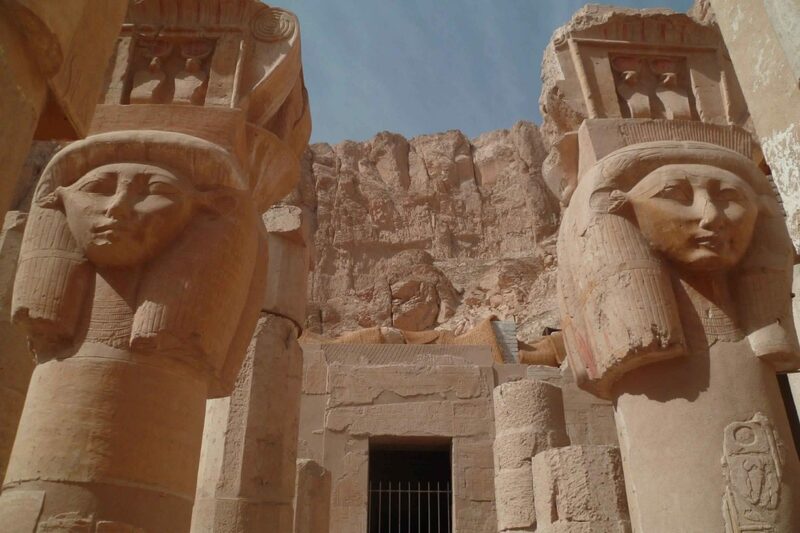 – Visit the High Dam, the Granite Quarries and the Temple of Philae. – Afternoon visit Karnak Temple and Luxor Temple. 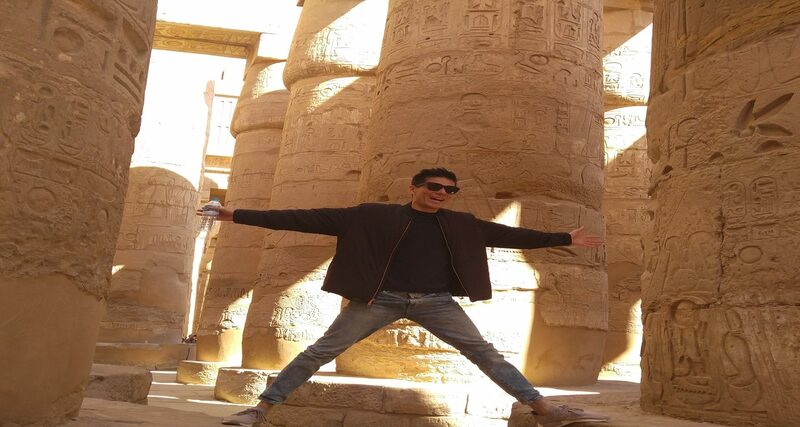 – Disembarkation after breakfast. 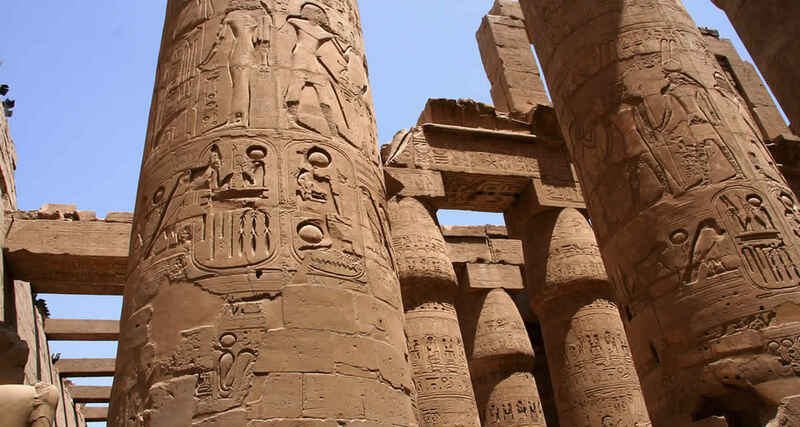 Then transfer to Luxor airport or rail way station.